Description: A brilliant computer loner seizes Las Vegas and its terrorist attack, while fighting against his fits of clinical depression and obsession for romance and death. i have twisted pair if you need it. YES! 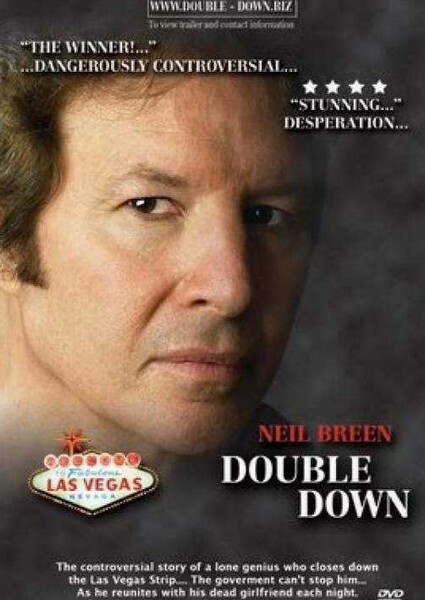 My Neil Breen collection needs an upgrade in quality, thank you so much and get more of his movies if you can.